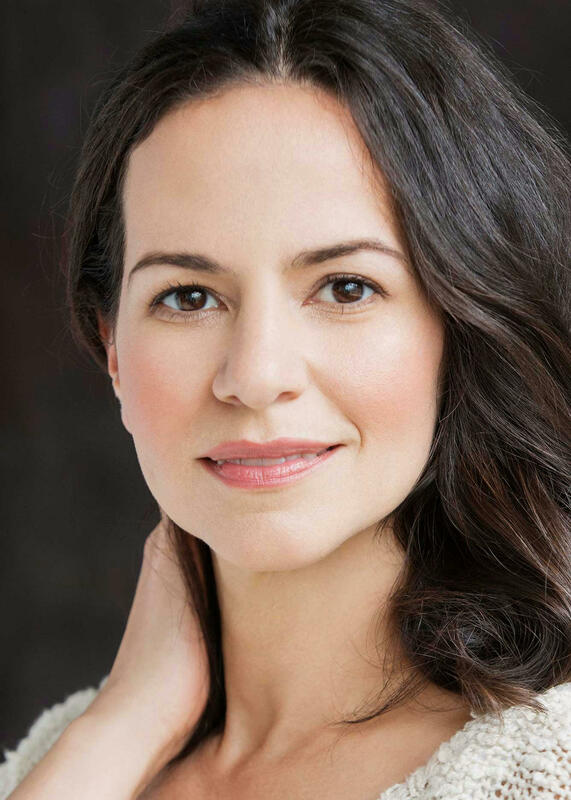 Called by Lin-Manuel Miranda, the creator of the musical sensation Hamilton, “one of the greatest singers on earth,” Mandy Gonzalez has thrilled audiences on Broadway, lit up the screen on television, and started a social movement. Mandy currently stars as Angelica Schuyler in Hamilton and as Lucy Knox on the CBS hit Madam Secretary. On stage, the dynamic range of Mandy’s voice sets a new standard—one moment, she can be soft and sultry; the next moment, she can shake the rafters. Mandy is a Warner East West Records artist and recently released her debut album, Fearless, which debuted at #13 on the iTunes pop charts. 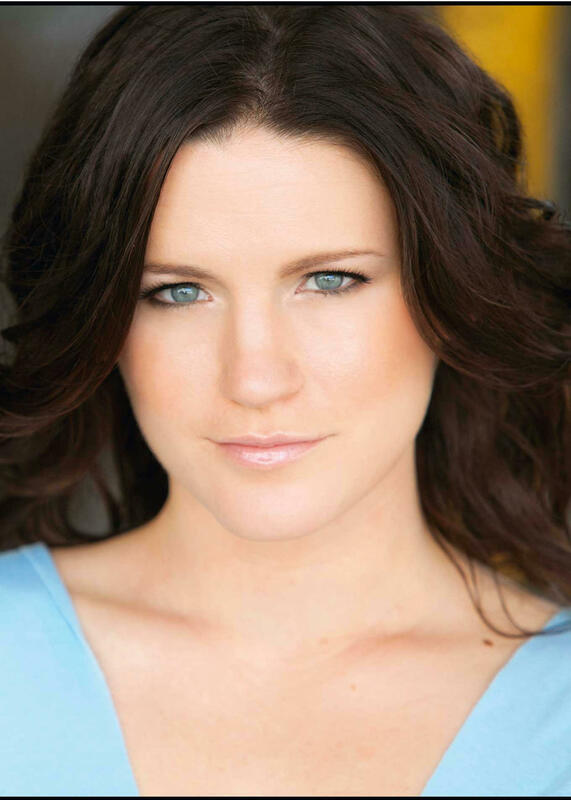 Mandy is also known for originating the role of Nina Rosario in the Tony Award-winning show In the Heights. Previously, she starred as Elphaba in the Broadway production of Wicked—blowing the roof off of New York’s Gershwin Theatre every night. Mandy has performed for symphonies around the country and will be performing as the lead vocalist for the Philly Pops 11-show Christmas Spectacular. Mandy is also an author—she recently published a widely-cited article in the Harvard Business Review on how to overcome one’s fear of public speaking and be more confident in one’s communication and leadership. Mandy is the proud founder of #FearlessSquad—a social media movement for inclusiveness and belonging. The movement connects millions of people around the world, encourages them to be their best selves and helps them empower each other. When Carrie Manolakos sings, it’s impossible not to feel it. Beyond a show-stopping range heard everywhere from the big screen blockbuster The Greatest Showman to her critically acclaimed solo output, the New York-based singer and songwriter draws overpowering emotion from flawless delivery and an equally poignant pen. Following the release party for her 2012 EP Echo (which landed at #44 on the pop iTunes charts), a video of Carrie covering Radiohead’s “Creep” at New York haunt (le) poisson rouge went viral. Not only did it quickly notch over 3 million YouTube views, but she also earned praise from Entertainment Weekly who proclaimed it among the “Top 12 Best Radiohead Covers of All Time,” The New York Times, The New Yorker, Huffington Post, The Daily Beast, MTV, and Gawker. Fans chose her to be a part of Elle’s “30 Under 30” as she sold out venues across the country. It would be listed as #2 on MSN’s “15 Covers the Transcend the Original Hits” just after Johnny Cash. As that profile rose, she continued to wow audiences on stage between collaborating with top producers, penning countless songs, and working on what would become her next offering. Igniting a new chapter, 2018 paved the way for the release of her original single “Take Me Down.” It also paved the way for her to breathe new life into another classic, The Smashing Pumpkins’ “Disarm”, with proceeds benefiting Everytown for Gun Safety. Following her heart since day one, Carrie has devoted her whole life to music. Post-college, she took Broadway by storm, starring in Mamma Mia! as the lead Sophie before assuming the role of Elphaba on the second national tour of Wicked. She lent her voice to Lizzie for the Original Cast Recording of the rock opera based on Lizzie Borden. Along the way, she turned the likes of Alec Baldwin, Josh Groban, and Trey Anastasio into fans, joining the latter for Phish’s epic New Year’s Eve 2013 gig at Madison Square Garden singing “Tweezer Reprise”. Academy Award nominee Hugh Jackman sought her out to join him during his 2016 performance at the Metropolitan Opera. She performed the part of Éponine as he reprised the role of Jean Valjean from Les Misérables. Carrie also joined Emmy Award winner Peter Dinklage for a Game of Thrones spoof penned by Coldplay’s Chris Martin. She also delivered an unforgettable rendition of Aerosmith’s “Dream On” during a PBS special entitled Rocktopia. Additionally, she reteamed with Keala Settle and The Greatest Showman cast for a standout performance at the Oscars in 2018. 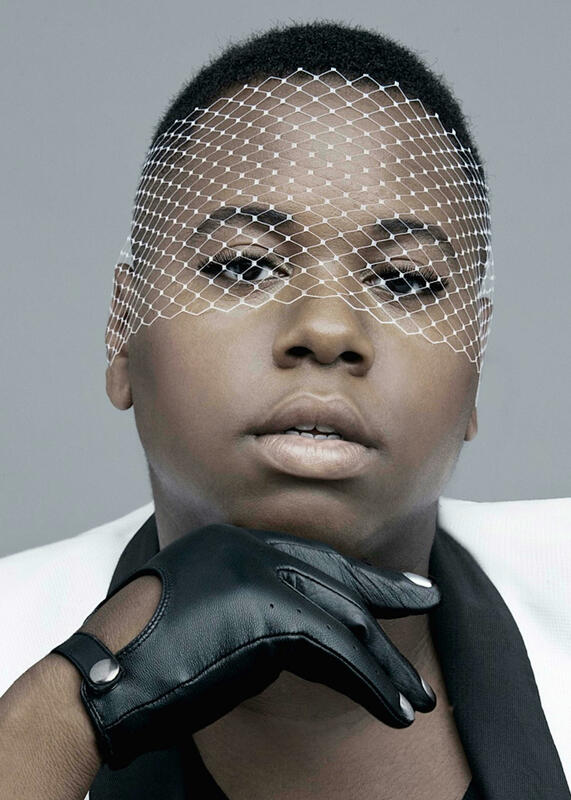 Best Known for his hit role in Fox’s Glee as transgender student Unique Adams, Alex Newell, actor and singer, is now taking Broadway by storm. Currently Newell can be seen in his Broadway debut in the Tony Award-winning musical Once on this Island. Playing the role of Asaka, the musical follows a group of storytellers in the midst of a storm. While Newell can be heard singing on the big stage, the star also signed to Big Beat Records in 2013, and which led to a series of collaborations and the release of his EP Power. Newell also recurred on the Hulu mini-series Resident Advisors in April of 2015 and the first season of the drama TV series Vinyl created by Rich Cohen and Mick Jagger. Starting in 2016 Newell starred in the NBC pilot Imaginary Friend as series regular Sam, where he played the imaginary friend of co-star Megan Neuringer. Previous credits in film include the short musical film Platypus The Musical directed by Colin Duffy (where Alex played the lead role Tatiana) and the 2013 comedy film The Geography Club.